3) Muppet Vision 3D – Disney’s Hollywood Studios is all about bringing the amazing adventures of Hollywood to life through thrilling and classic attractions that make guests the stars of the show. There are plenty of popular and thrilling attractions in the park that tend to draw huge crowds such as the new Toy Story Land and Star Tours – The Adventure Continues. Guests who find themselves wanting to escape the crowds should head towards the Grand Avenue area of the park to enjoy a hilarious attraction that is often overlooked. Muppet Vision 3D begins by having guests wait in a preshow area where overhead screens show the hijinks and chaos that only the Muppets can create. Once seated inside the theater, guests learn that the Muppets have discovered how to channel the spirit of 3D who soon escapes and causes mayhem. In addition to cameos and musical numbers by favorite characters, the highlight of the show is the final number where a patriotic celebration quickly turns to chaos and hilarity. 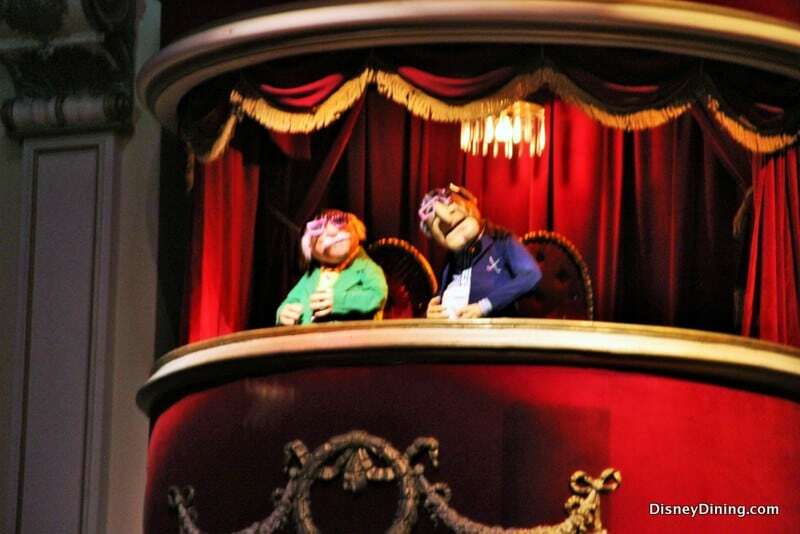 With a finale that will blow guests, and maybe the theater, away, Muppet Vision 3D is a great experience to enjoy on a crowded day in Disney’s Hollywood Studios.